For cellular radio engineers and technicians. 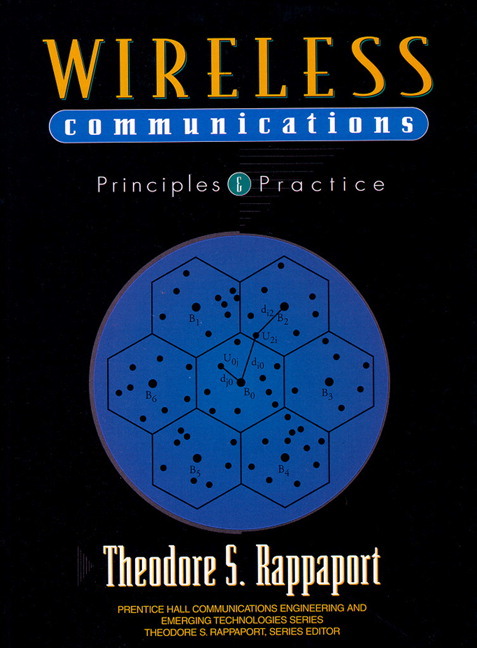 The leading book on wireless communications offers a wealth of practical information on the implementation realities of wireless communications. 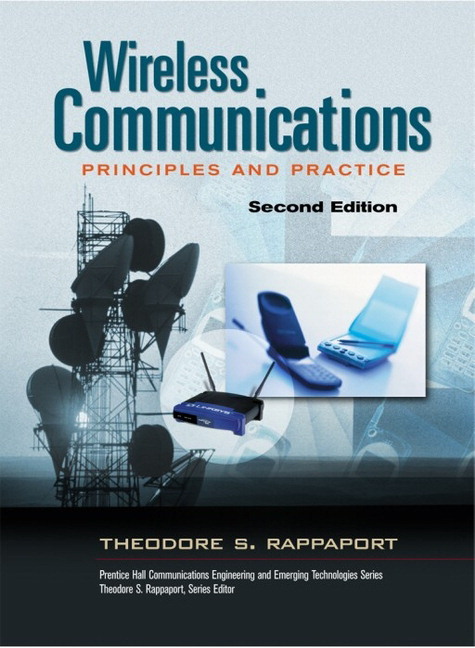 This book also contains up-to-date information on the major wireless communications standards from around the world. Covers every fundamental aspect of wireless communications, from cellular system design to networking, plus world-wide standards, including ETACS, GSM, and PDC. Theodore Rappaport is Series Editor for the Prentice Hall Communication, Engineering, and Emerging Technologies Series.